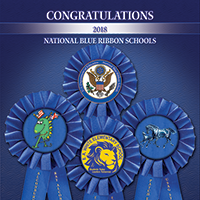 Three Department of Defense Education Activity (DoDEA) Schools were recognized today by U.S. Secretary of Education Betsy Devos as 2018 National Blue Ribbon Schools. 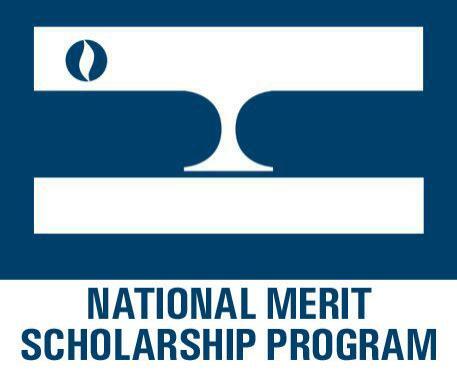 Five Department of Defense Education Activity (DoDEA) students were named among 2019 National Merit Scholarship Semifinalists this year by the National Merit Scholarship Corporation (NMSC). 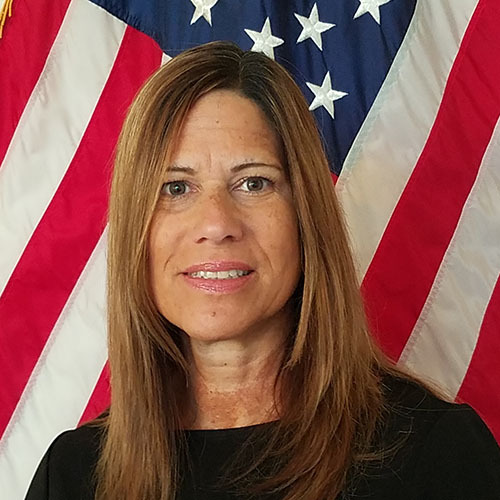 National History Day selected two Department of Defense Education Activity (DoDEA) teachers for its Legacies of World War I program. 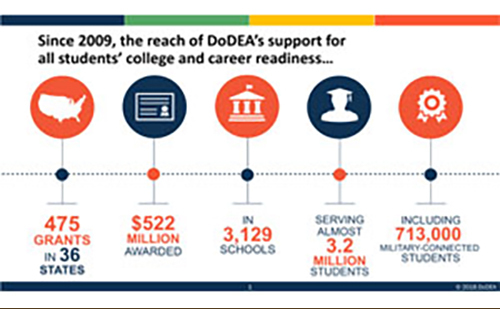 More than 73,000 students are beginning the 2018-2019 School Year in Department of Defense Education Activity (DoDEA) schools around the world. 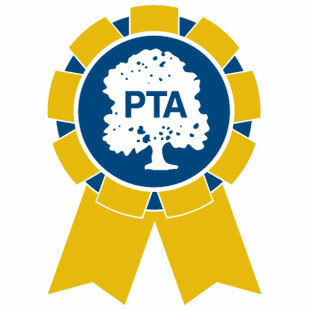 The National Parent Teacher Association announced that five Department of Defense Education Activity Europe schools have been named a 2018-2020 National PTA School of Excellence. 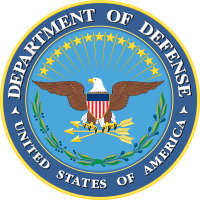 More than 21,500 students are beginning the 2018-2019 School Year in Department of the Department of Defense Education Activity (DoDEA) schools in the Americas.